Support breast cancer research w/Haribo (and win gummi candies!) – RLB Ink. The pink hue that hovers over October can be a little overwhelming, but if you’re a family member of breast cancer survivors like I am, you appreciate all that’s been done to fund breast cancer research and get us closer to the cure. 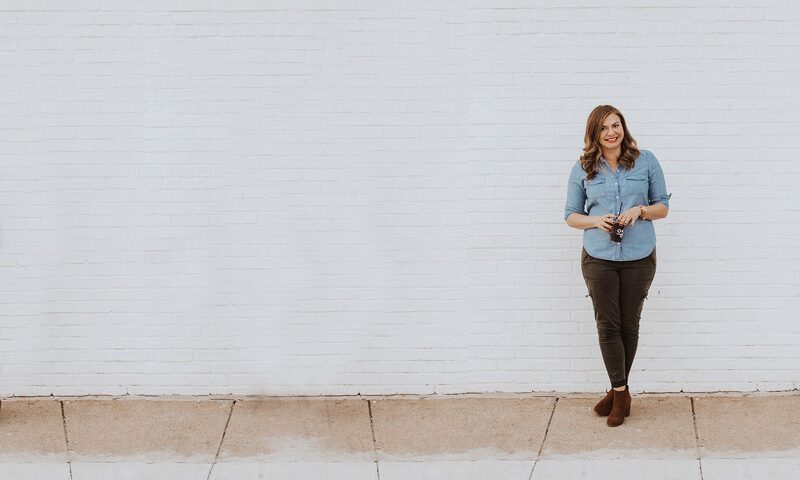 When I was offered the chance to share about Haribo‘s gummi candy’s partnership with National Breast Cancer Foundation (NBCF), I definitely wanted to participate. Plus, I get to give some away! 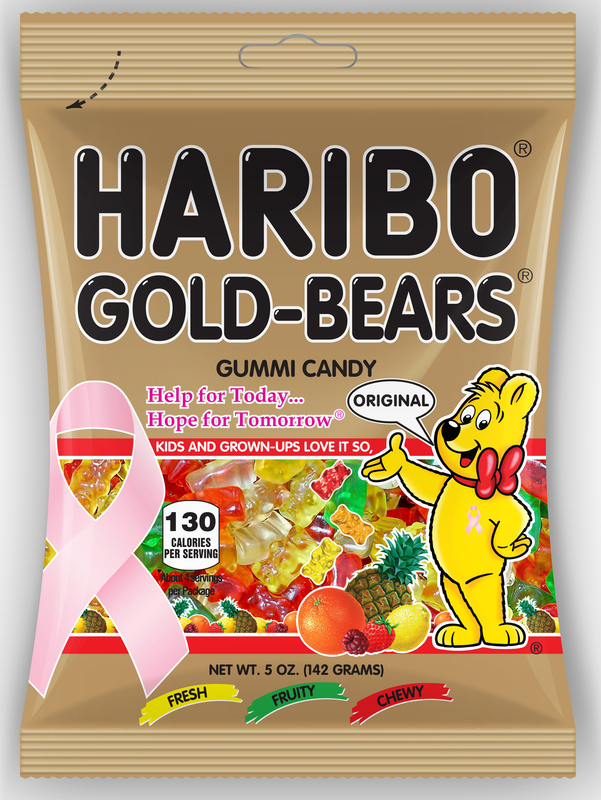 A pink ribbon has been emblazoned on the gold bags of the original Haribo Gold-Bears gummi candy nationwide to support the foundation, which provides hope and inspiration to those affected by breast cancer through early detection, education and support services. NBCF will receive a portion of Haribo pink-ribbon bag sales for a six-week period around National Breast Cancer Awareness Month in October. Want to win a bag? I have two to give away! Comment and/or share this post via social. Each share counts as an entry! I’ll pick a winner tomorrow. Disclosure: This post is sponsored by Haribo and helps to support the National Breast Cancer Foundation. I was compensated for this post, but chose to donate a portion of my compensation to the NBCF to provide hope and inspiration to those affected by breast cancer through early detection. Next PostNext Celebrate 100 years with Smyth Jewelers!